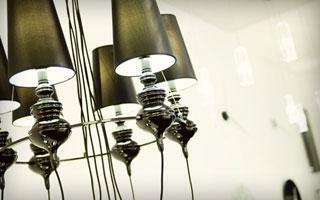 ELEMENT LIGHTING established in 2010 supported by a team of qualified and experience experts in the lighting industry. 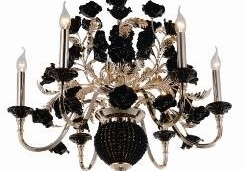 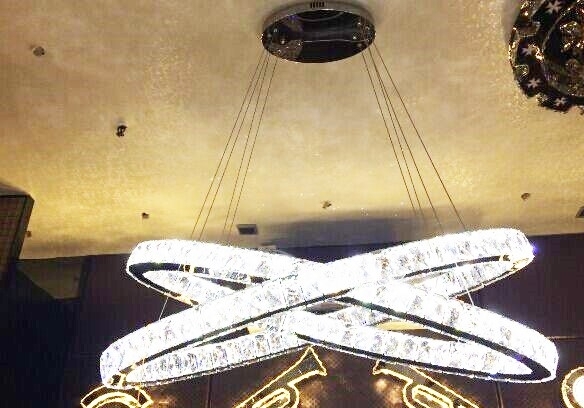 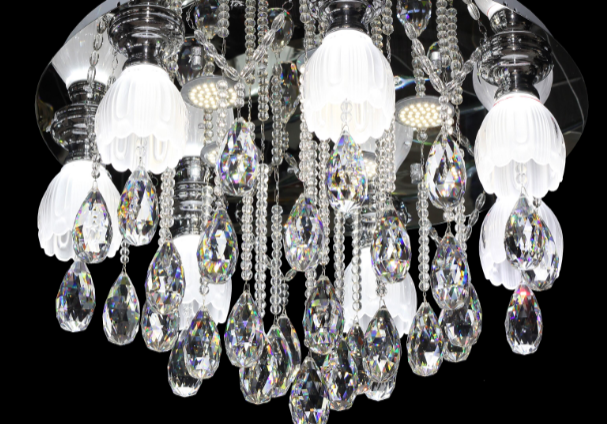 Our lighting is strongly oriented to customer's tastes and preferences. 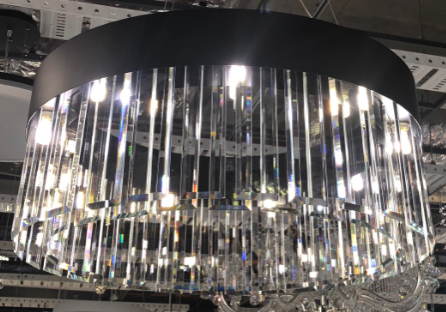 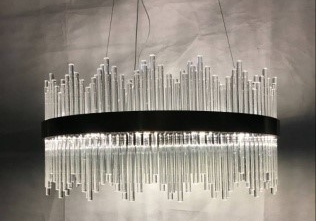 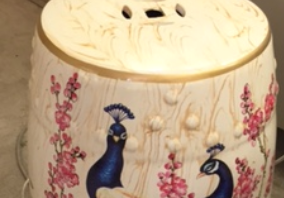 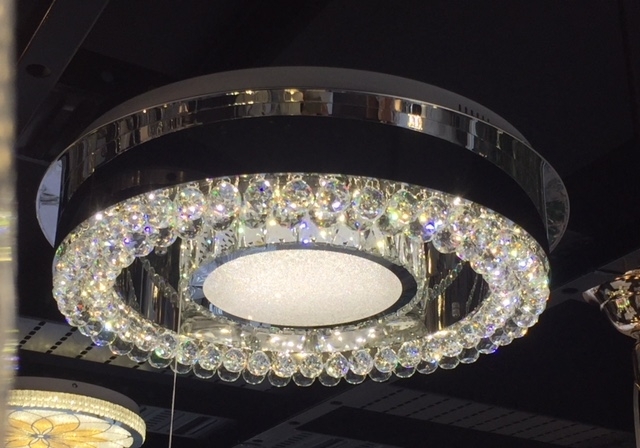 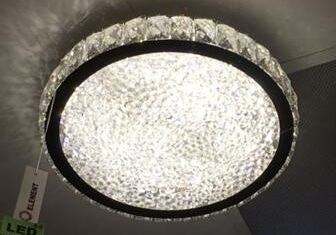 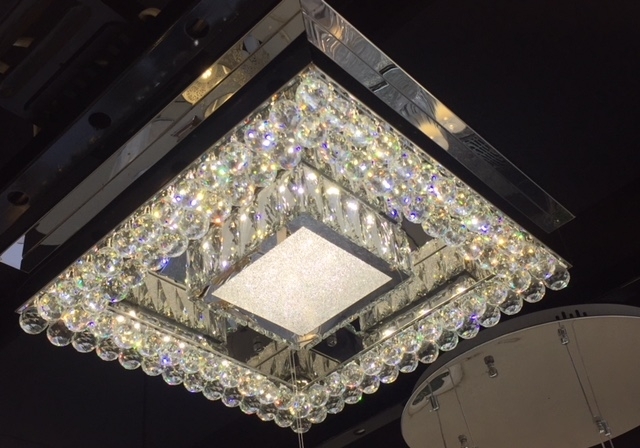 We aims to provide our customer with high-quality, unique and beautiful lights through our retail shops in an outlet price. 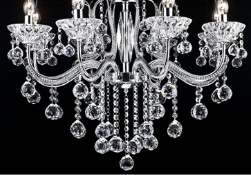 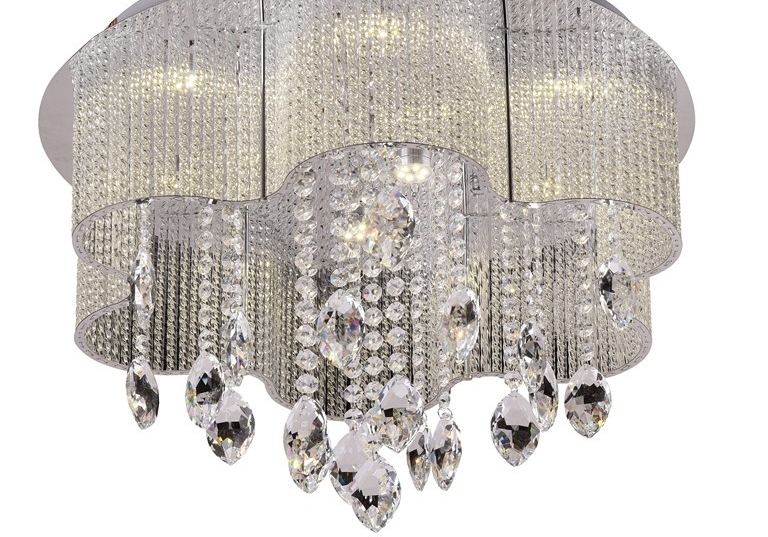 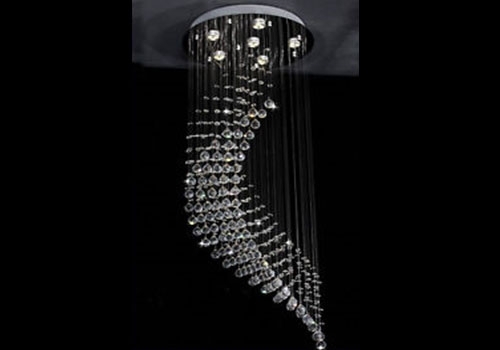 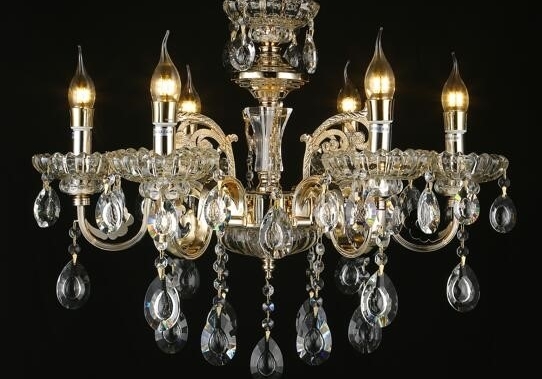 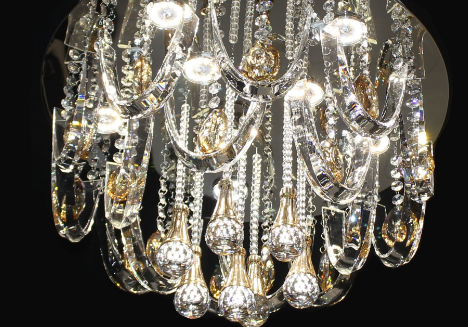 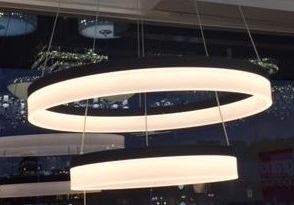 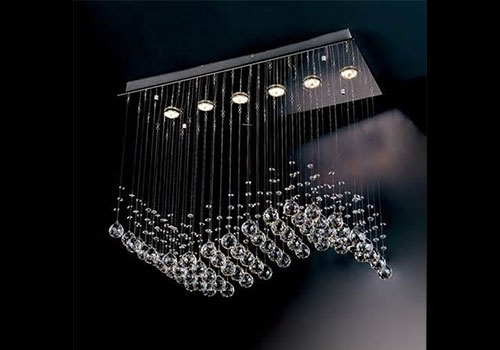 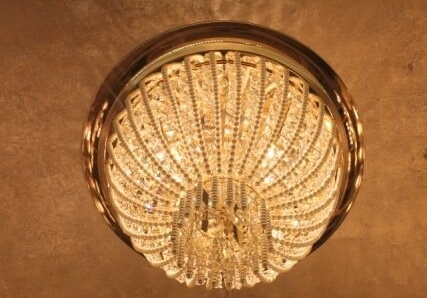 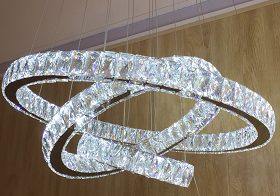 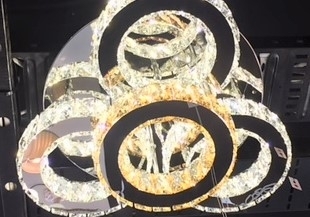 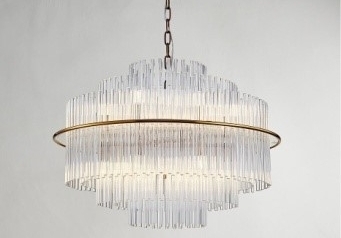 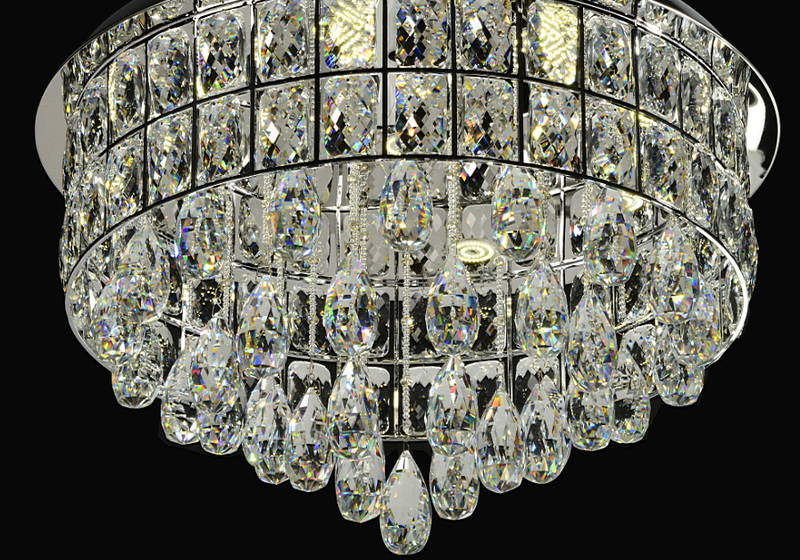 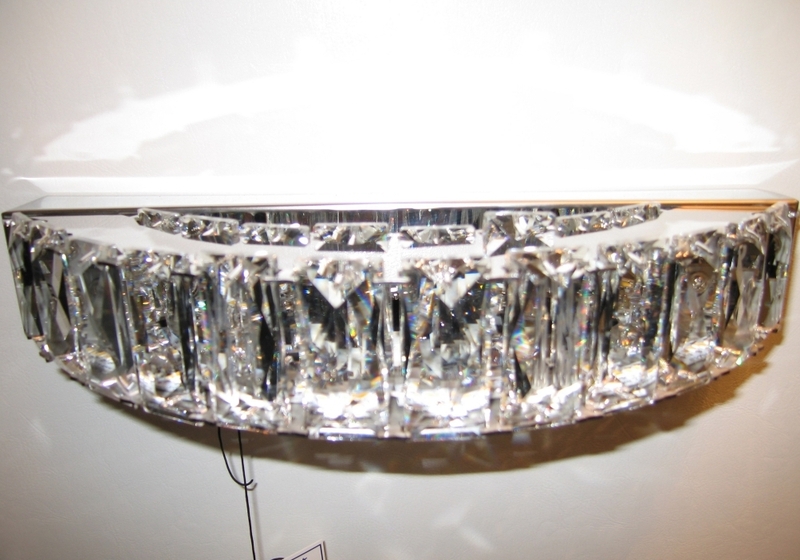 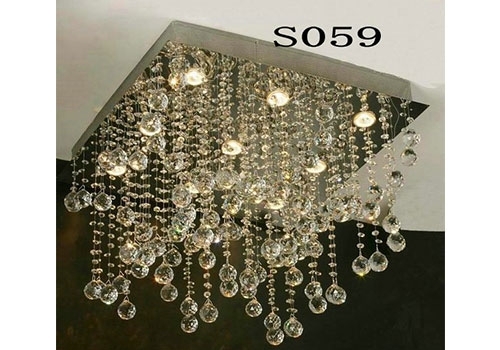 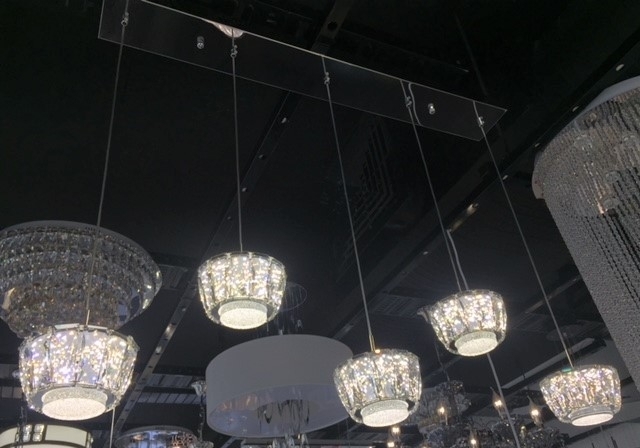 ELEMENT LIGHTING specialise in Crystal Chandeliers, Crystal Pendant & Lamps. 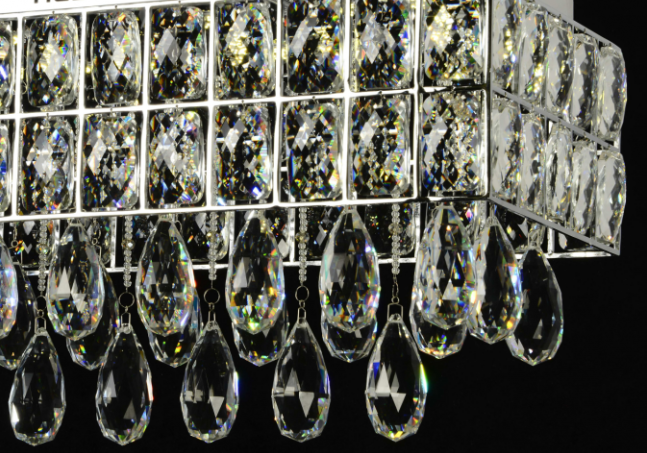 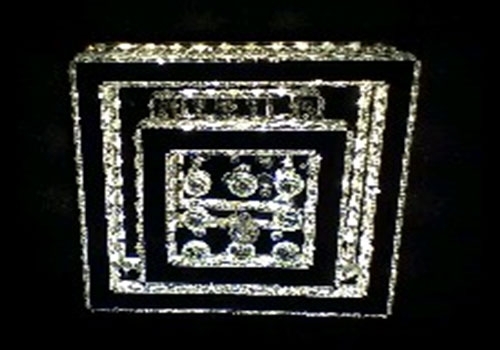 Products are direct imported with high Quality K9 Crystals.